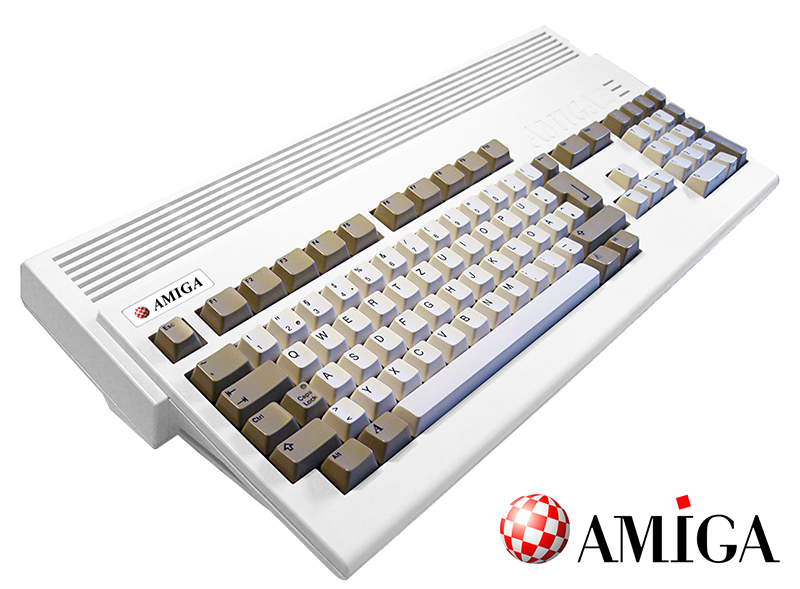 Want a shiny new case for your classic Commodore Amiga 1200? You’re in luck! A new project to bring updated, multi-coloured cases for the A1200 is here, but how do they compare to the original? I take a look. 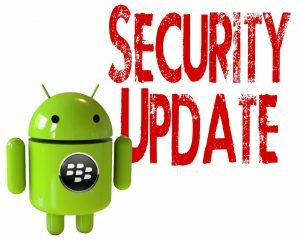 If you’ve yet to get the BlackBerry 10.3.3 update or are simply just looking to a newer version than the one you have, you can now download the OS 10.3.3.2205 autoloader files needed to manually install it. 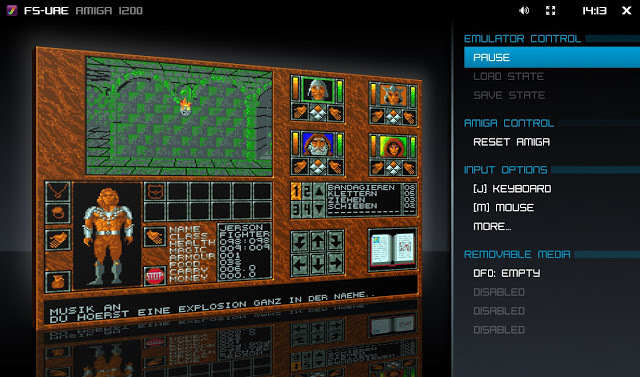 Karsten Majok from the Commodore Amiga Facebook group has just informed us of the release of ‘FS-UAE 2.8.3’, which is an update to one of the best Amiga Emulators with a full GUI that you can use for Amiga based gaming. Home › BlackBerry Android Devices | Android | Partners › Mercury, the Last Phone Designed by BlackBerry, Wins Raves at CESMercury, the Last Phone Designed by BlackBerry, Wins Raves at CESBlackBerry Android Devices01.09.17 / rpini5223 CommentsShare (This blog is by Ralph Pini, Chief Operating Officer and General Manager, Mobility Solutions, at BlackBerry. 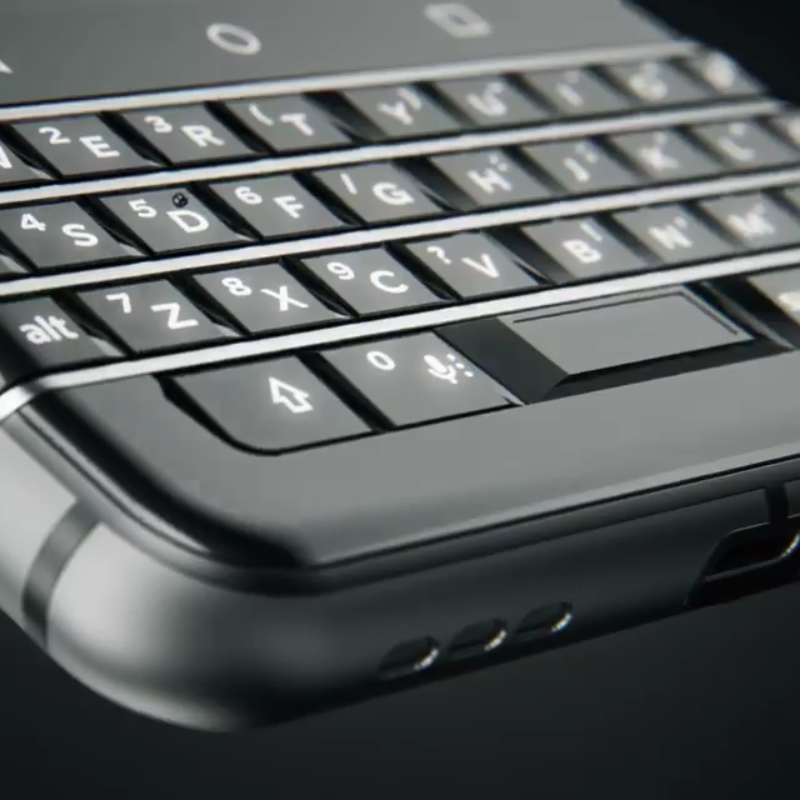 )We’re very excited about the coming BlackBerry branded “Mercury” smartphone. It’s the last phone that we designed and engineered in-house. Our global licensing partner TCL will be manufacturing Mercury and bringing it to market in many countries around the world.Providing state-of-the-art security software is what we’ve delivered since day one to our customers, and what we will continue to do. BlackBerry is 100 percent focused on software solutions, providing the embedded intelligence to secure the Enterprise of Things so that the Internet of Things can thrive. 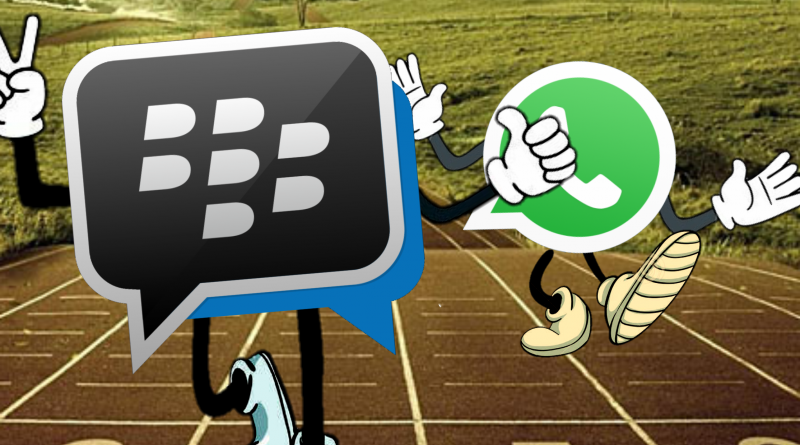 As part of this strategy, we are now leveraging third parties for the development, distribution, and marketing of BlackBerry handsets, while we continue to own the BlackBerry brand.The agreement with TCL Communication is BlackBerry’s second licensing agreement. TCL is a global top ten smartphone provider best-known for its Alcatel-branded devices. 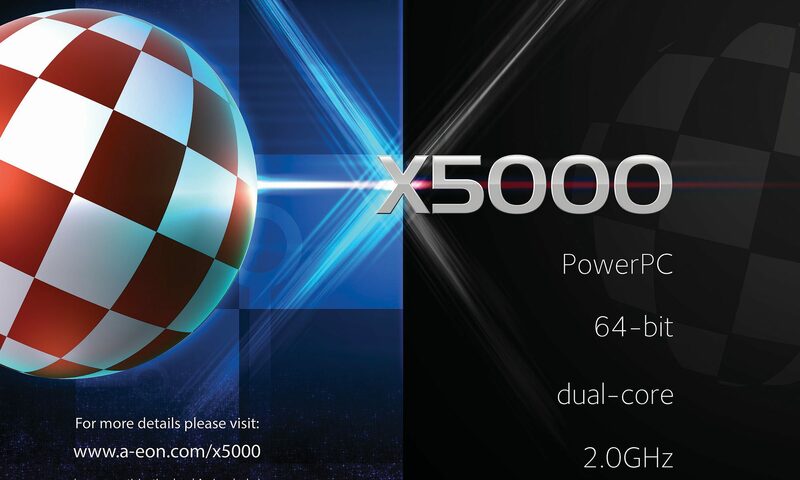 BlackBerry’s brand recognition and security and software expertise, along with TCL’s hardware and distribution prowess, are a powerful combination.During CES, TCL gave a sneak peek of Mercury, a secure Android, keyboard-equipped device. 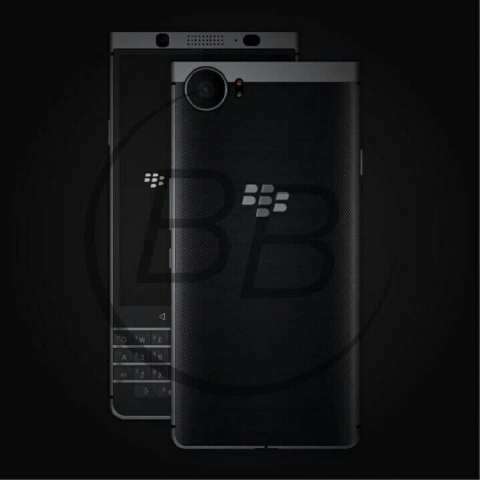 This Is The New BlackBerry by Mr Mobile! Three things you need to know about the new BlackBerry: it’s at CES 2017; MrMobile went hands-on; and it’s so new it doesn’t have a name. Actually there are a few more details to be had (including the fact that this is almost certainly the “BlackBerry Mercury” all you QWERTY lovers have been whispering about for months) … but for the rest of the scoop, you’ll need to dive on in to MrMobile’s hands-on with the new BlackBerry! 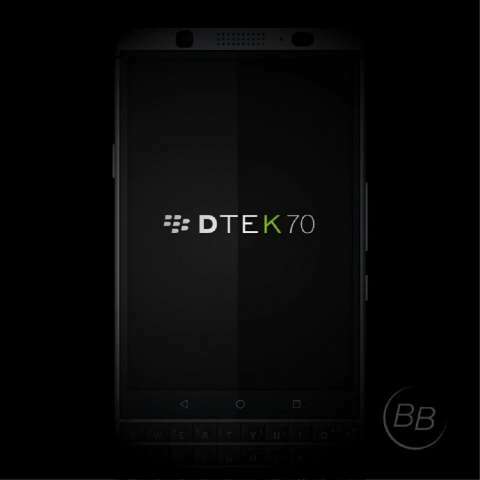 New renderings and official videos unannounced BlackBerry DTEK70, which is known under the code name of Mercury, flowed into the network shortly before the presentation at the CES 2017. The image shows the device in the black colors of the shell. 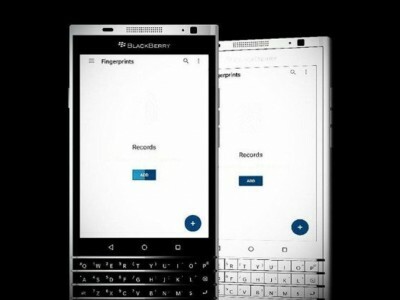 On the front side of its appearance corresponds to what we’ve seen before, so most likely it will show today BlackBerry such a device. DTEK70 rear panel appeared for the first time. 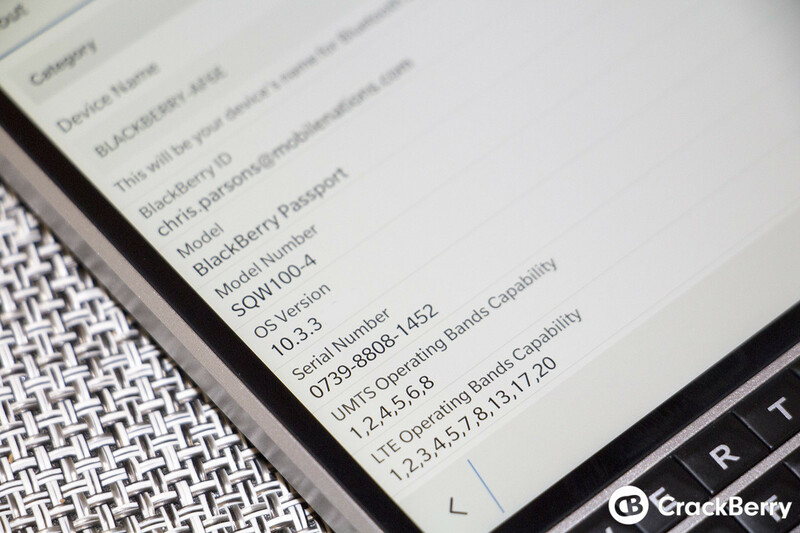 On the upper left side of it is a large unit of the main chamber, and the center – BlackBerry logo.